For the 2017-18 school year, the Symphonic Jazz Orchestra is pleased to welcome Kentwood Elementary School as its newest school partner. 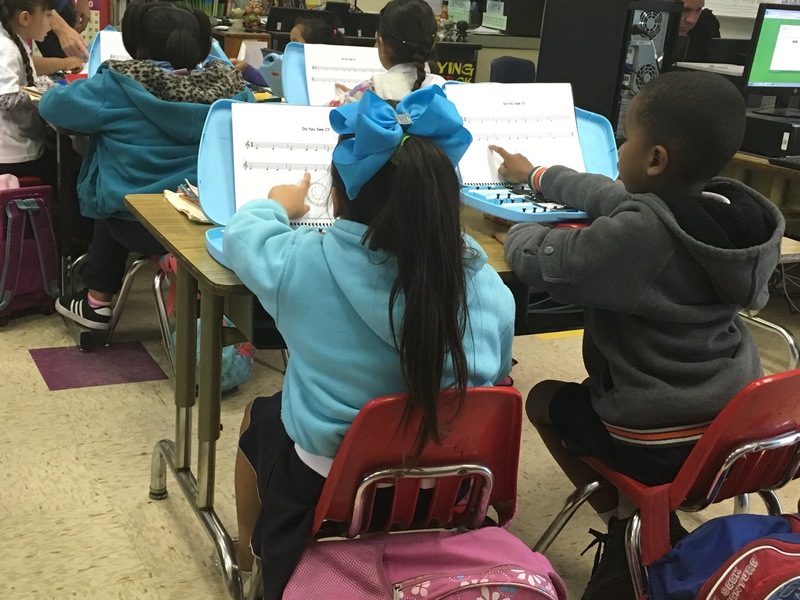 This brings the SJO’s school partnerships to 13 elementary schools across Los Angeles County. Kentwood Elementary has selected three SJO residencies for its Kindergarten, 1st and 2nd grade students: Introduction to Music and Percussion, Playing the Bells, and Advanced Bells. The yearlong residencies immerse students in music education that also ties into other core curriculum including reading, math, and science. To learn more about the SJO’s “Music in the Schools” residencies, please click here.